2. Easter Poem with M&Ms – Read it here or simply download the printable version. 3. 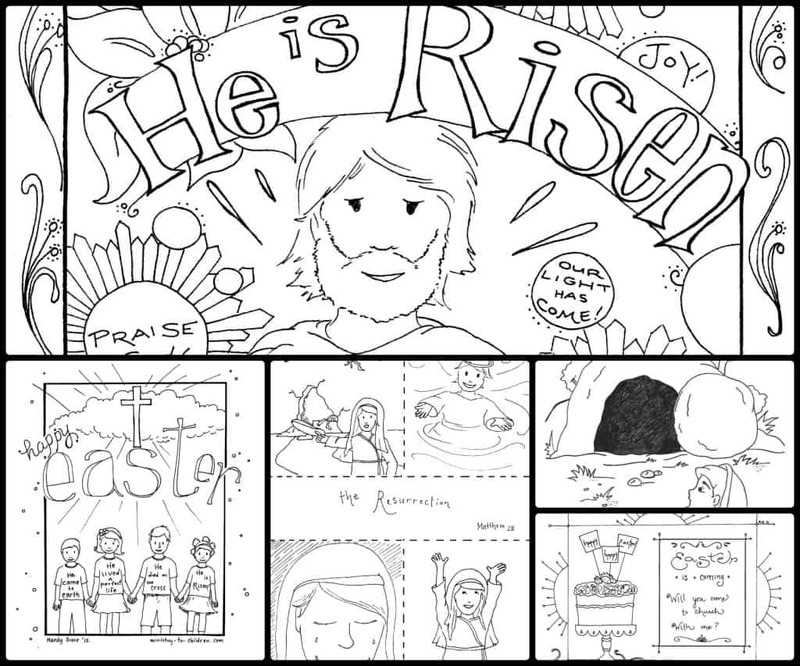 Worksheets about Easter & Good Friday – View the post or right-click this download link. 4. Video Story about Easter – Watch it on our website or follow this link to download. 5. Cross shaped book – This activity tells the Resurrection story through a fun Easter craft. Like all our resources, these are 100% free to print, copy, share and use in your ministry. Our humble prayer is to help you tell kids about Jesus. Your feedback is welcomed in the comment box below.